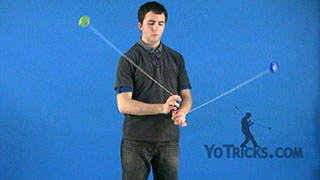 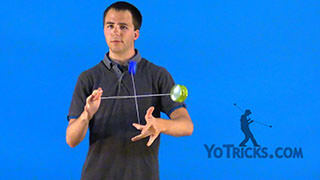 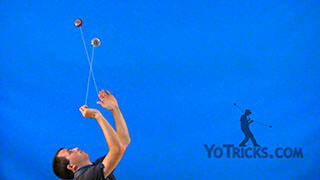 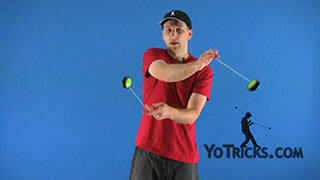 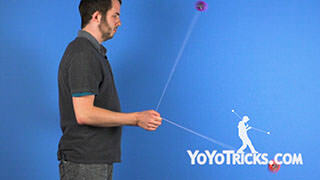 Snap Wind yoyo trick video. 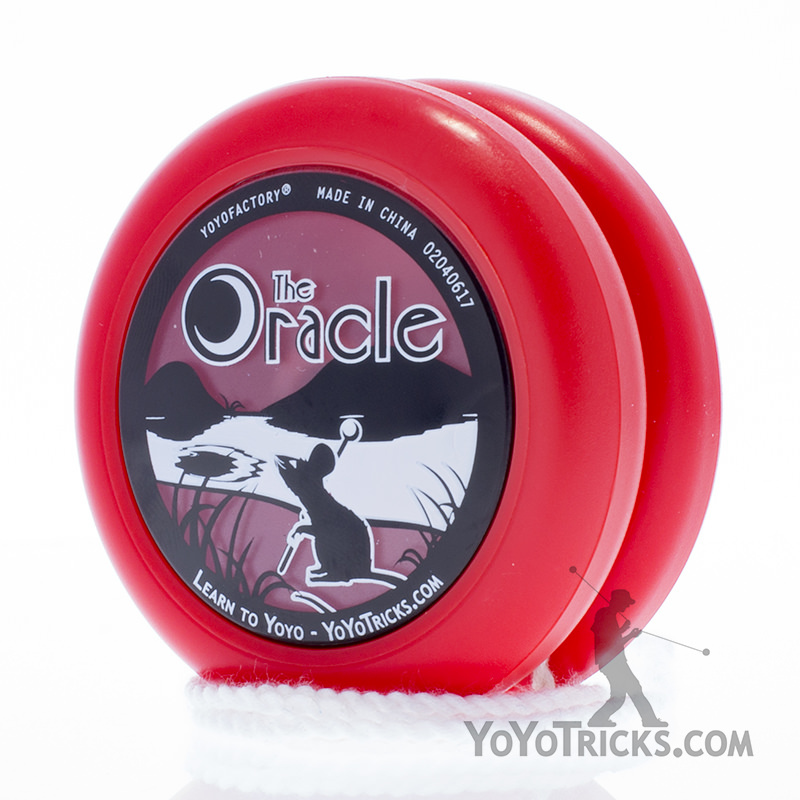 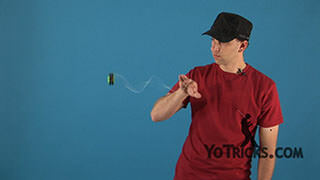 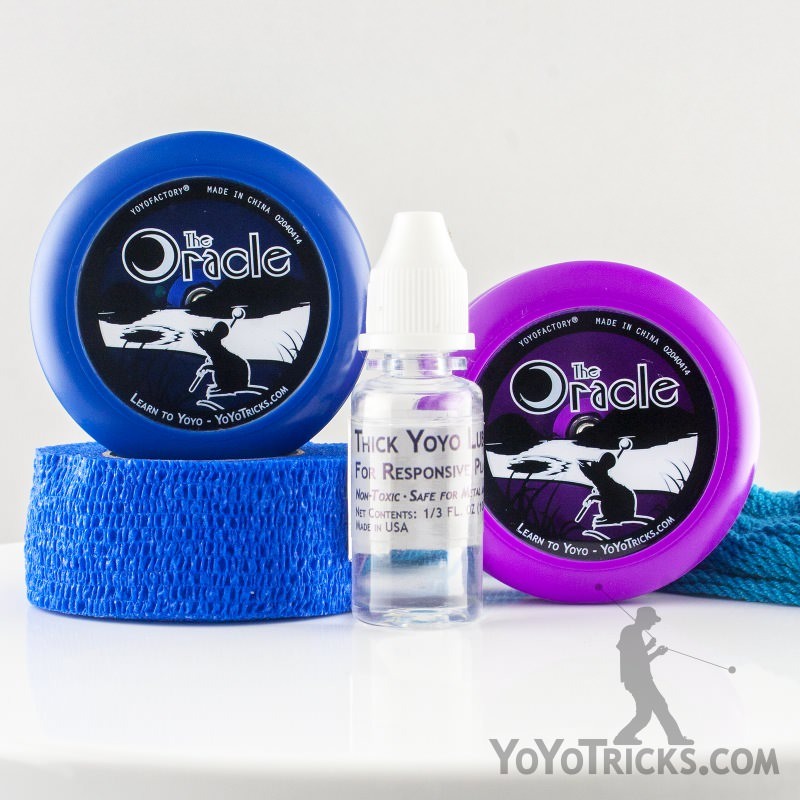 Snap Wind Yoyo TrickWhen your really getting serious about your two-handing, what your going to find is that some of the tricks that you learned before to help you out with your yoyoing – they’re just not going to work so well any more. 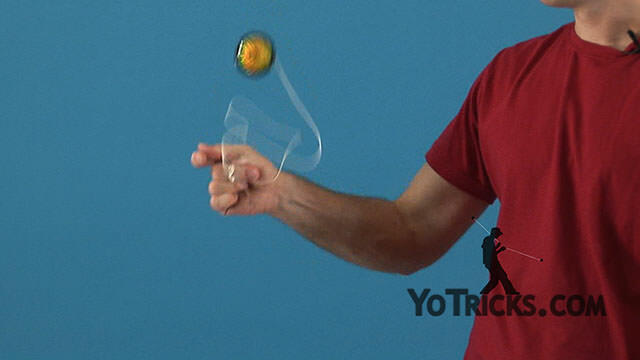 For example, the old wind up trick that we showed you, like this… it’s a little bit awkward when you’ve got another yoyo in your hand. 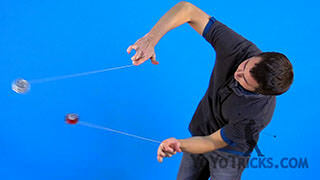 So, what I’m going to teach you now is called the Snap Wind, and it looks like this. 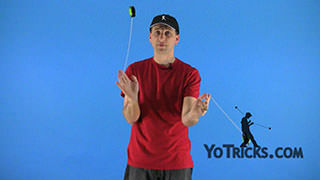 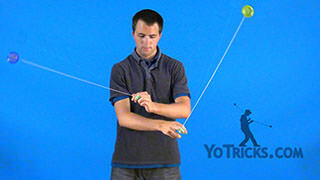 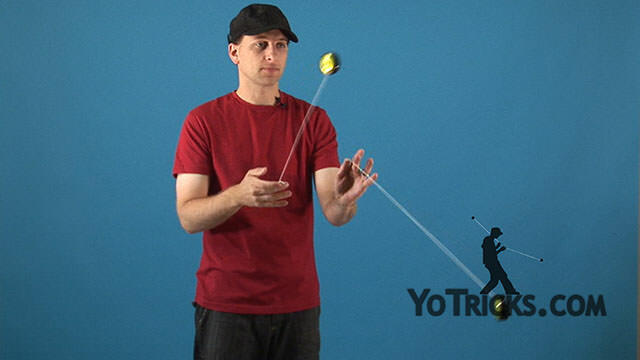 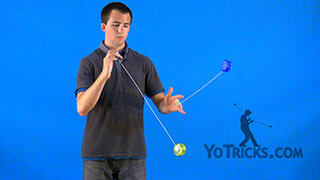 So, to do the snap wind it’s actually easier to practice if you just take the yoyo right off your hand, and that way you can work on the motion without the string getting in the way and without having a whole lot of problems. 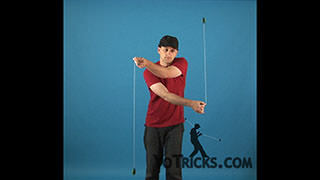 All your gonna do is practice it just like this. Just like the wind that we showed you before you want the yoyo to do most of its spinning right here in front of your face because that will give it all the slack it needs. 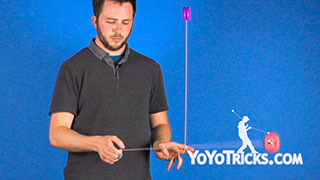 What you want to do is hold the yoyo between your thumb and middle finger, and your gonna use your thumb to push the yoyo upward to get it to kinda sit right here and your gonna use your middle finger to put the spin on it. 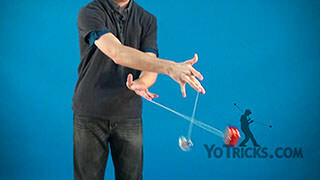 Once you’ve got the spin down really well you can try it on your finger. 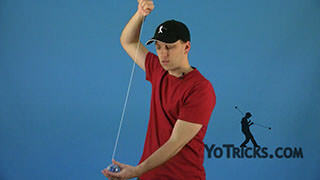 Just let the string hang out… give it a snap. One thing that you’ll find is that if the string is really twisted it’s going to make this trick a whole lot more difficult to learn. 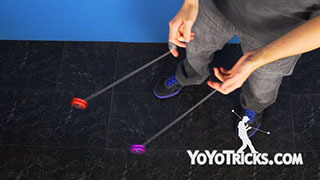 You can still do the trick but it’s going to cause some frustration. 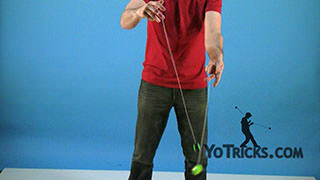 So, if want to practice this trick try to make sure that the string isn’t all twisted, that you’ve balanced that out, and the other this is – this is a two-handed trick so you want to make sure that if you’ve mastered it in one hand you master it in the other. 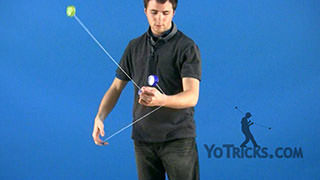 And that’s the snap wind.